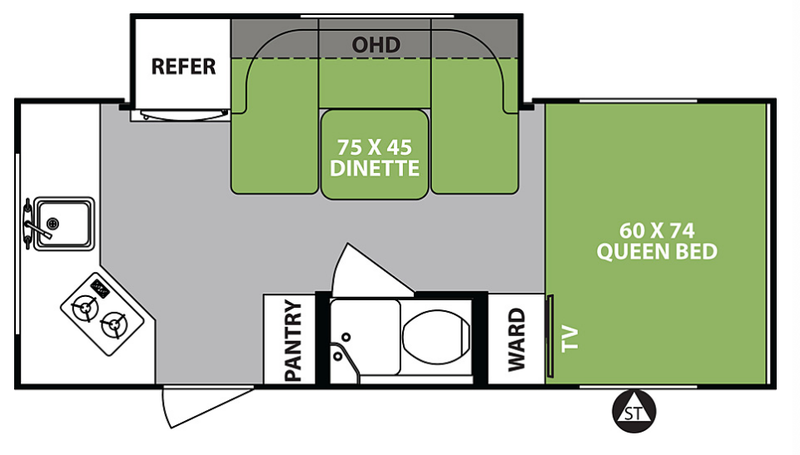 The 179 is the most popular model of R-Pod and it's easy to see why. 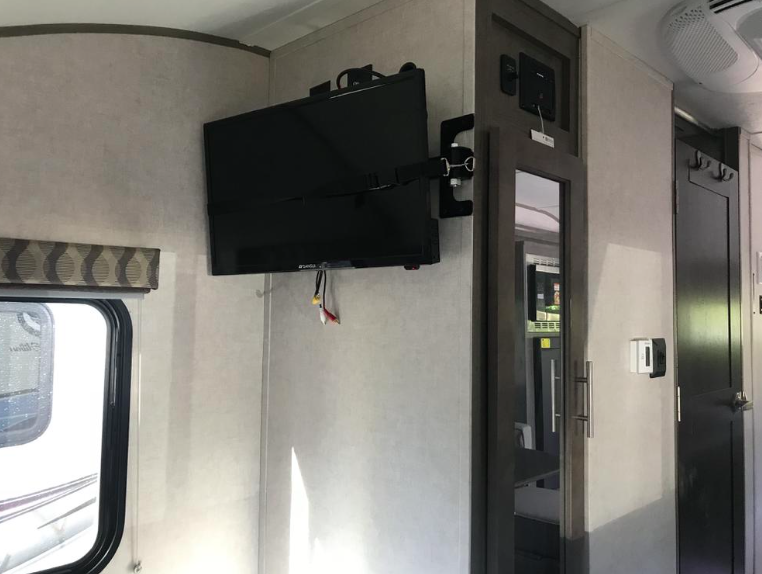 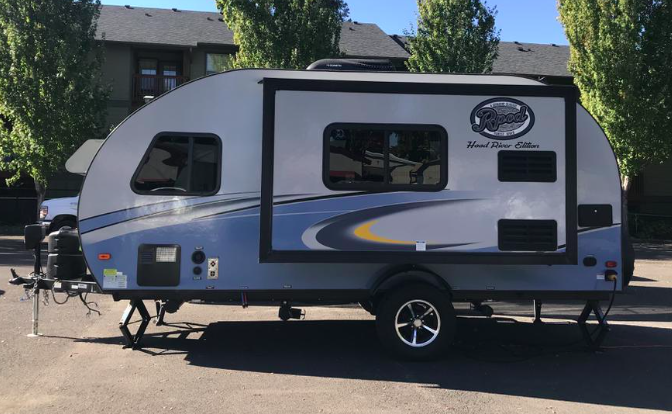 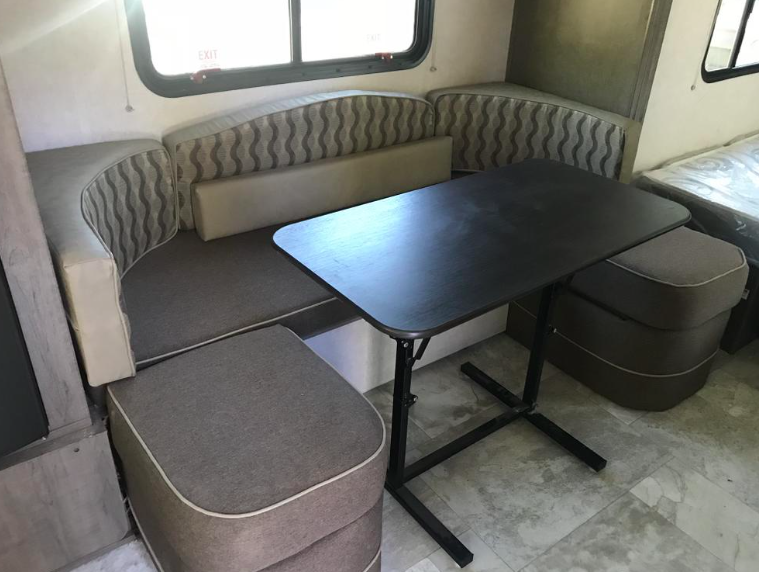 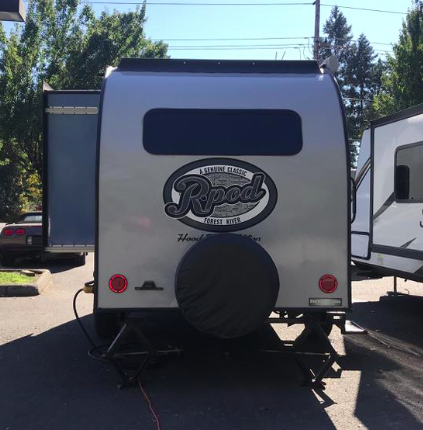 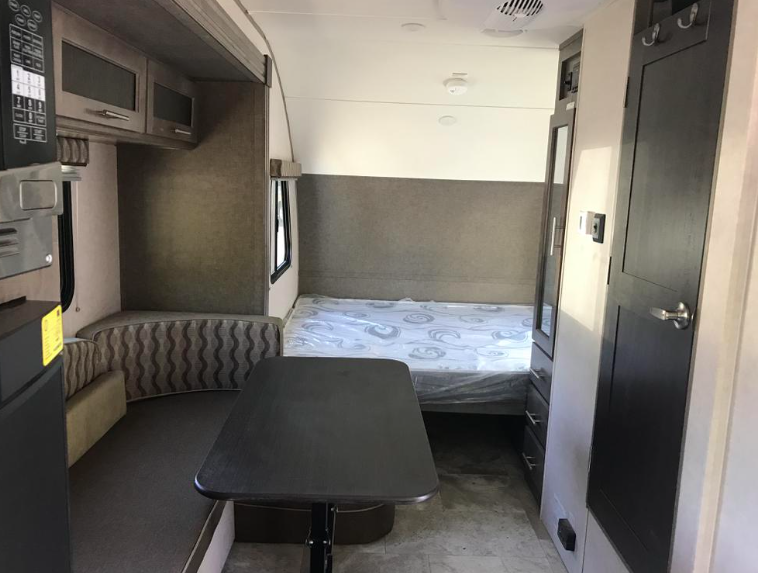 This luxurious trailer comes equipped with a single slide, an electric awning, microwave, refrigerator, 2-rage burner, u-shaped dinette, queen bed, wardrobe and more! 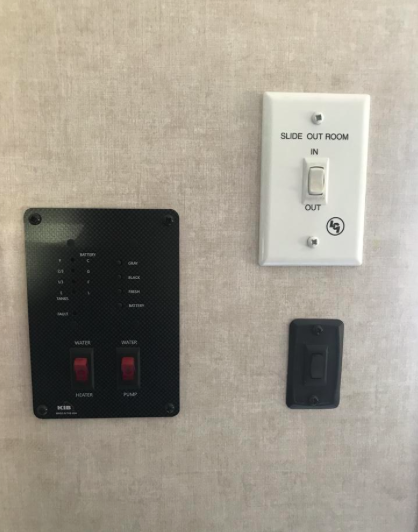 Additional photos coming soon!